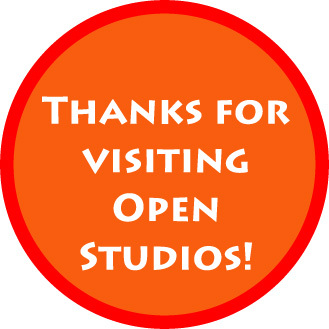 Open Studios 2018 – Thank you! Thank you for visiting us for Open Studios 2018. Please visit our Contact page to subscribe to our mailing list for updates about future events.